I wholeheartedly agree with Sion Barry’s comments in today’s Western Mail that we should bid for hosting the 2026 Commonwealth Games. Can you imagine the worldwide publicity that could be achieved from the day the city is chosen as host, right through the actual event and years afterwards, as the benefits derived from the Games are realised. Yes, the cost would be huge. But the infrastructure projects which would be needed to be put in place before the Games could start would benefit our economy both in the short and long term. to would be a huge boost to those promoting participation in sport, raising the aspirations of our young and mature athletes to new heights. 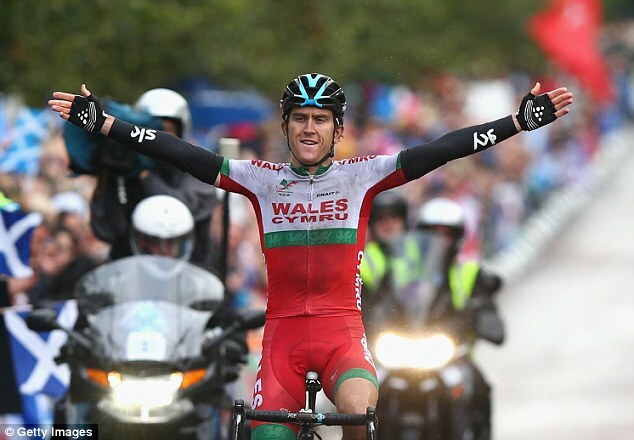 Our ‘Welcome to Wales’ theme could be enhanced and promoted around the world. 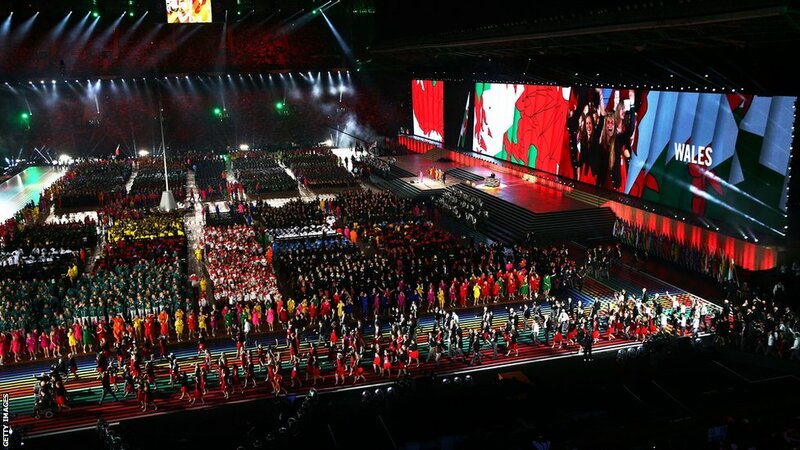 I recall as a youngster when Cardiff hosted the Commonwealth Games in 1958 when 35 nations sent just 1130 athletes that the city was alive and buzzing, and we gave a great welcome to our visitors. Glasgow have just hosted the best ever Games and will benefit for decades to come. Let’s hope that the sports administrators, the business community, politicians and forward thinkers in our city accept the challenge and go for Gold in 2026. Also a final request from a rower who represented Wales a number of times; please put rowing back on the programme for 2026!